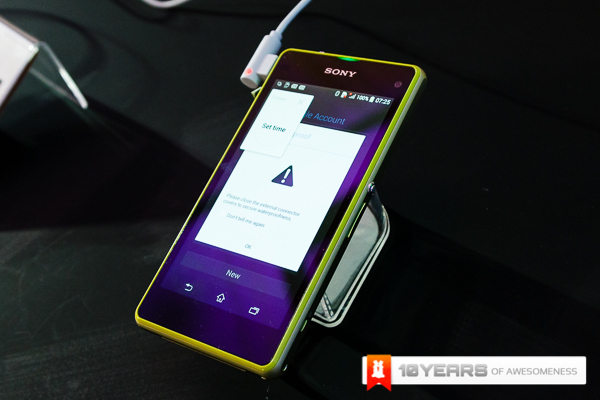 Sony’s upcoming Xperia Z1 Compact is set to be available for pre-order in Malaysia as early as tomorrow. Interestingly, the retail price of one of the more compelling Sony smartphones will be set at RM1699 – a full RM500 less than the current Xperia Z1 flagship. The Sony Xperia Z1 Compact is essentially the Xperia Z1 smartphone, shrunken down into the form factor of a 4.3-inch smartphone. The Z1 Compact is powered by the same Qualcomm Snapdragon 800 quad-core processor and 2GB of RAM, but with a smaller 2300mAh battery and a 4.3-inch 720p display. The Z1 Compact will also come in new vibrant colourways (white, lime, pink and black) but retain the IP55/IP58 rating for dust and water resistance. 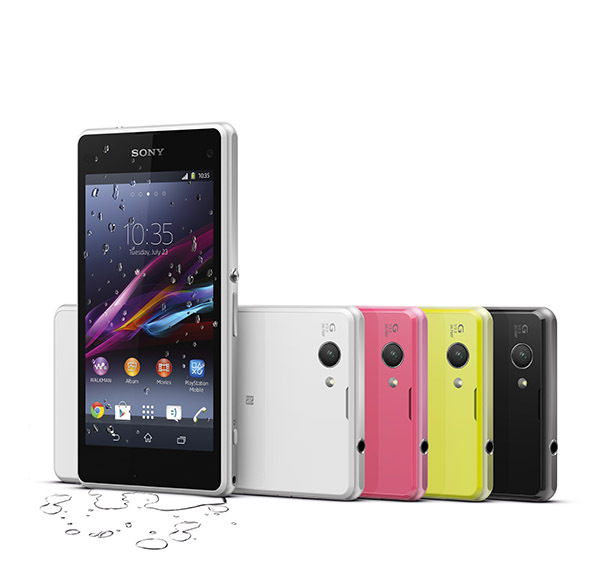 For now, we’ve been told that pre-orders for the Xperia Z1 Compact will start tomorrow at Storekini.com. We’re not sure what freebies will be bundled in just yet, but stay tuned to Storekini tomorrow to find out! In the meantime, check out how the Z1 Compact compares to the Xperia Z1, or our hands on of Sony’s little wonder of a smartphone!